SugarSmile: P5 Million in Prizes this to be Given Away this Easter with GCash! Celebrating Easter in the Philippines is embedded in the national culture, with a lot of establishments putting up decorative rabbits, and holding costume contests and asking kids to find hidden Easter eggs. But did you know that you can also find GCash Easter Eggs in the GCash App and in GCash Partner Merchants nationwide? The nation’s leading mobile wallet provider GCash is celebrating one of summer’s biggest occasions by giving away P5 million in prizes in its GCash Easter Egg Hunt promo. 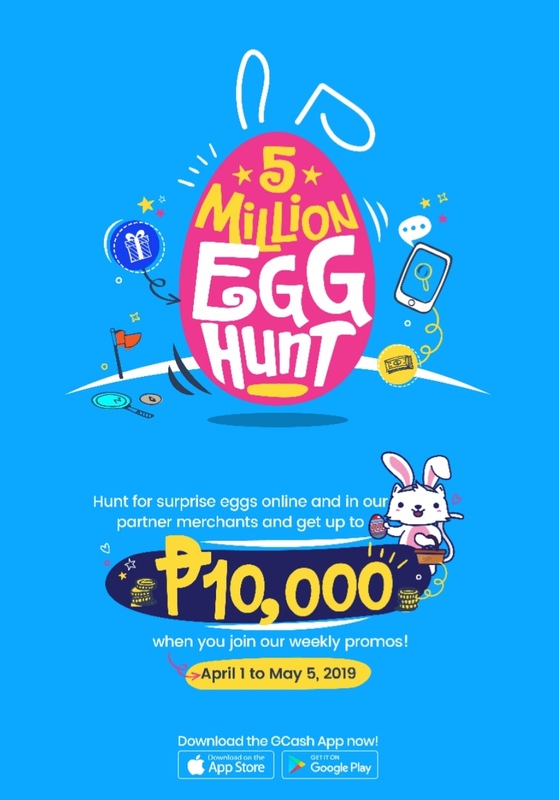 The promo – open to new and existing GCash customers – gives thousands of customers the chance to win up to P55 daily in prepaid load or in QR vouchers via the in-app Daily Egg promo, buy Mystery Eggs in Lazada in exchange for promo QR vouchers, or get QR voucher codes from GCash Easter Eggs in partner establishments worth up to P1,000. 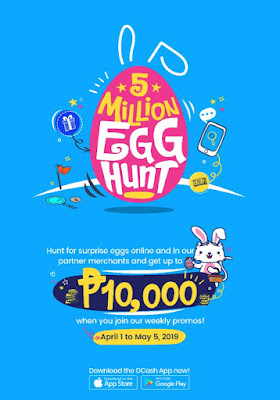 Customers also get a chance to win an instant P10,000 QR voucher when they scan one of ten GCash Golden Eggs hidden online and around the metro! Participating in the promo is easy: customers with a Globe, TM, Smart, Sun, or Talk n’ Text SIM just need to download the GCash App for free from the Google Playstore or from the Apple Appstore and register for an account. Once registered, a customer can just either swipe right from the app home screen or select “Pay QR” to bring up the GCash QR code payment functionality, and point it on GCash Easter Egg QR codes to avail of the discount vouchers that can be used at partner establishments nationwide. “GCash has heavily invested in the QR code payments technology for the past 3 years. We currently have over 50,000 GCash Partner Merchants nationwide that accept mobile payments, and these are located not only mall-based, but can be found even in your friendly neighborhood palengkes or the fishball vendors in your streets,” said Anthony Thomas, President and CEO of Mynt. “It’s definitely a time to celebrate this Easter especially that our customers can get thousands of discounts when they scan to pay with GCash QR”, he added. Mynt is the operating company of GCash. 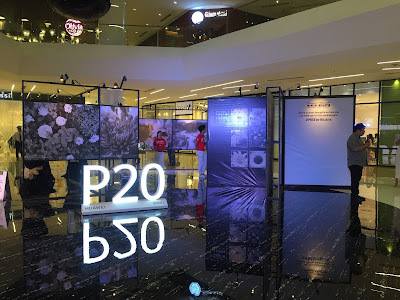 Last year, the company launched the GCash Shake Promo, where customers just shook their phones to receive discount QR vouchers claimable at partner merchants. Over 15 million in prizes were given away. For more details about the promo, customers can visit the official Facebook page of GCash at www.facebook.com/gcashofficial.